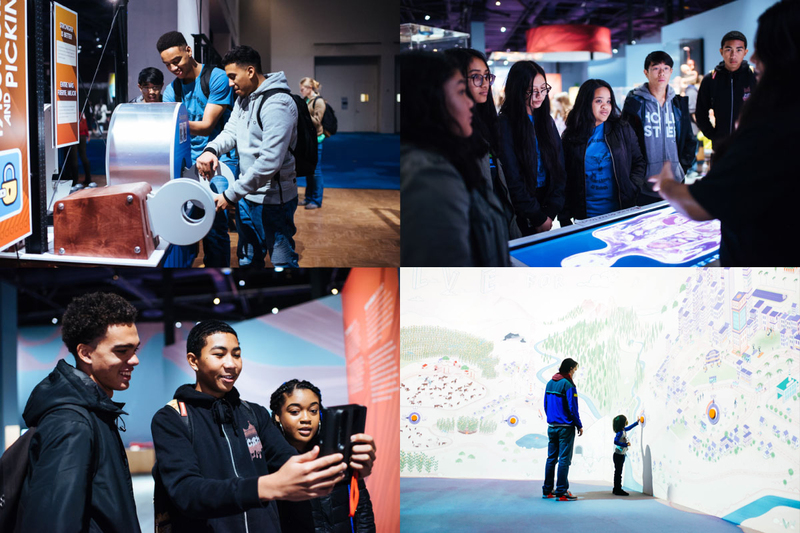 Unravel mysteries as vast as the cosmos and as personal as your heartbeat in The Tech's galleries, which offer hands-on opportunities to explore how technological innovation is changing our lives. Whether you have an hour or a full day, our exhibitions will inspire, educate and entertain while making you want to come back soon — visits to The Tech are never the same twice! We hope you carry the spirit of our exhibitions home, where the innovator inside of you can strive to make our world a better place.